It is Friday evening, the outside temperature is dropping to zero, it is getting dark – and developers and hackers are starting to gather in Smíchov. And thus begins Rockaway Hackathon 2017, a marathon lasting all night and day in which the participants race the clock in an attempt to create solutions to pre-selected e-commerce problems. 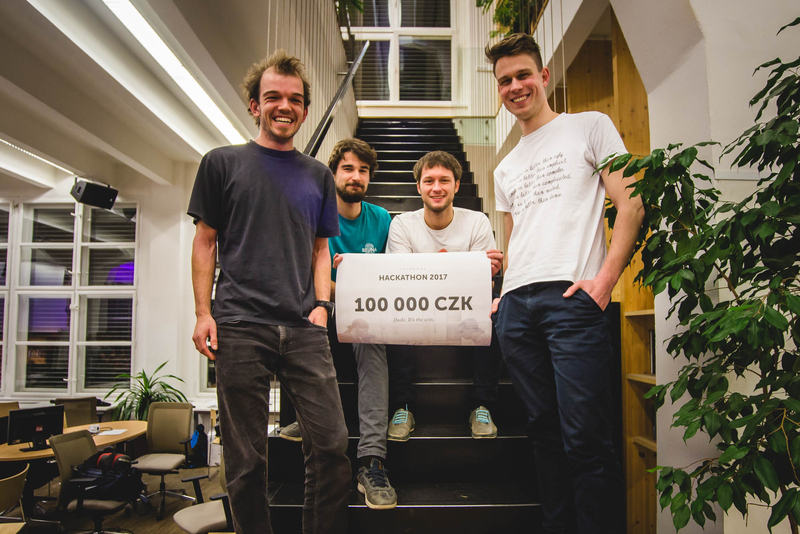 A reward of CZK 100,000 awaits the best team. 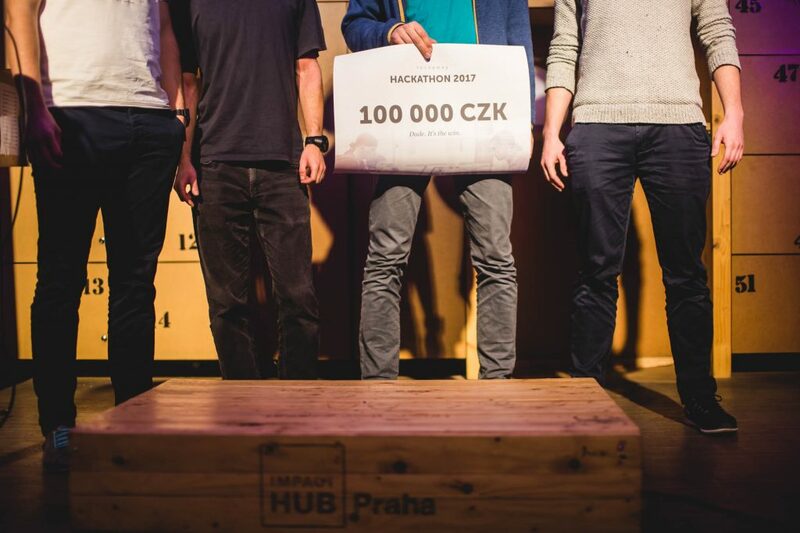 Prague’s Impact Hub hosted a total of thirty participants, who were divided into nine teams. 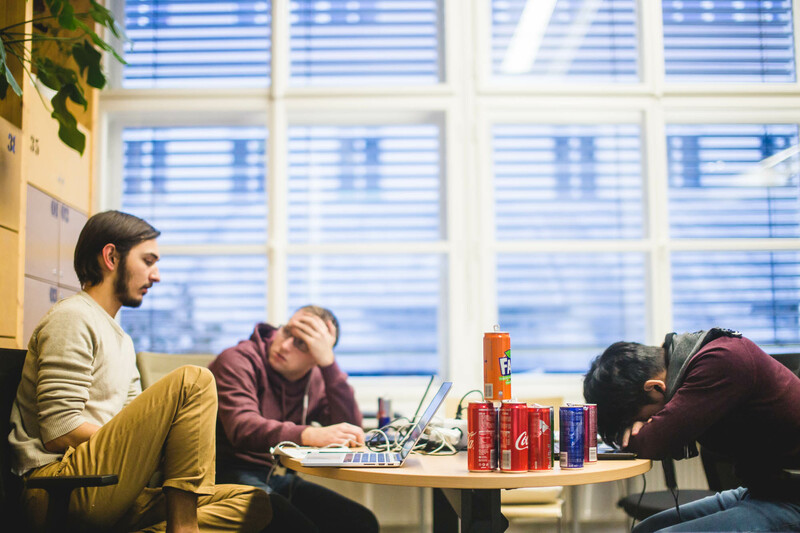 Over the course of 24 hours, they worked on solutions to problems in the area of e-commerce. In particular, they detected anomalies in data, searched products according to images, improved product descriptions according to customer preferences and sought a way to correctly recommend the most appropriate products. They were aided in their efforts by cloud technology from IBM and an expert team of mentors. The winning team was composed of Jan Kubant, Tomáš Kouřim, Josef Ondřej and Matěj Novotný, who worked together on a subject with the working title “User Profiling”. This essentially involved improvement of product descriptions in, for the purpose of illustration, the shoe category – they managed to prioritize the types of shoes in which users had shown interest during previous visits and thus generally improved customers’ impression of the shopping experience. “To predict clients’ interest, we used the Word2vec algorithm, which we modified to find connections between products and users instead of connections between words. The main advantage is that it does not use any manually entered dependencies or relationships, so it is resistant to errors in data, new data only improves it and it is in no way bound to shoes – it can be used immediately with dishwashers, for example,” said Tomáš Kouřim, one of the originators of the winning solution. “This has the fastest business value for us. We see that we are able to put it into production in the shortest possible time and use it on the largest number of categories, and we also see that it can be easily developed and fine-tuned,” added Petr Němeček, Head of Product Management at Mall Group and one of the hackathon mentors. Have a look at the video of the closing pitch, where the winning solution is presented in detail, or try it out at https://nuckchorris.mybluemix.net. The winning team’s code name was “Nuck Chorris” – whether the link to the legendary martial artist helped them cannot be verified, unfortunately. 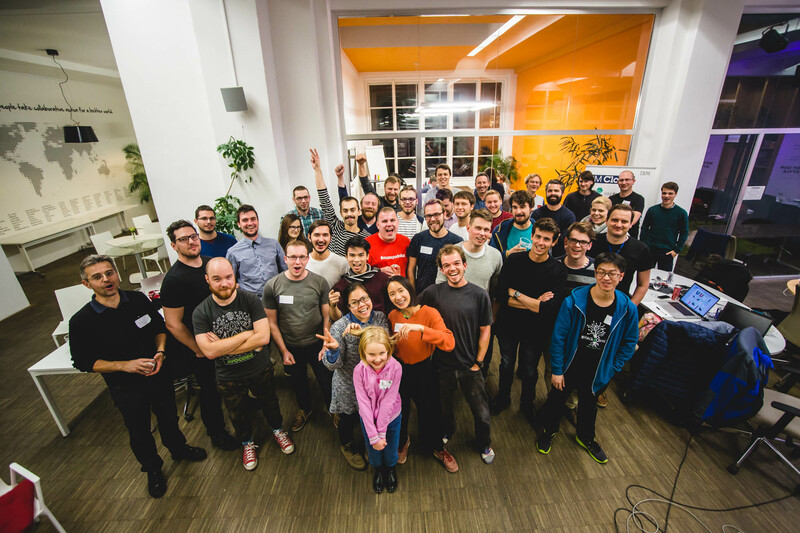 “This hackathon was very different – business-oriented, using only one technology… It wasn’t so punk, but rather professional, dealing with a real and practical issue, and after a long time, I saw truly quality projects,” said participant Tomáš Kapler, commenting on the event. “With its unusual concept, the hackathon confirmed that real business issues can be dealt with in a very original and creative way. It showed that we have very talented people in our country that are able to splendidly overcome challenges. We’re glad that IBM Cloud technology was selected for this hackathon. It was a valuable experience as well as a chance to show IBM in a new light as a company with a developer’s mentality and a strong focus on open-source technology,” said Petr Stýblo, speaking on behalf of the IBM team. “I can say for the whole team of organisers that this was probably the best hackathon we’ve seen yet – despite that, however, we are working on how to make the next one even better,” said Viktor Kustein of Rockaway, concluding the discussion.